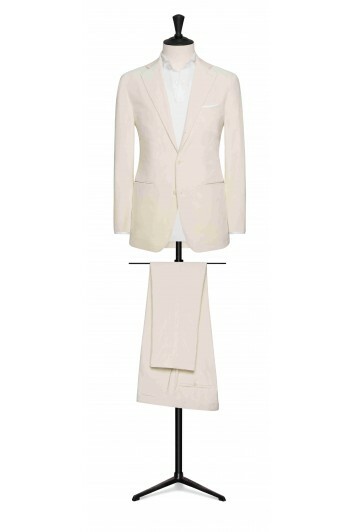 Our made to measure range gives you the freedom to design every aspect of your suit. 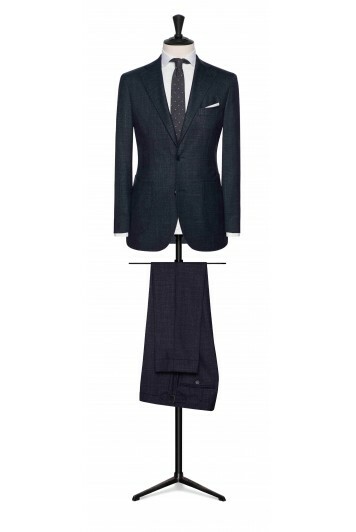 From the colour of the button holes to the angle of your cuff button holes, you decide. 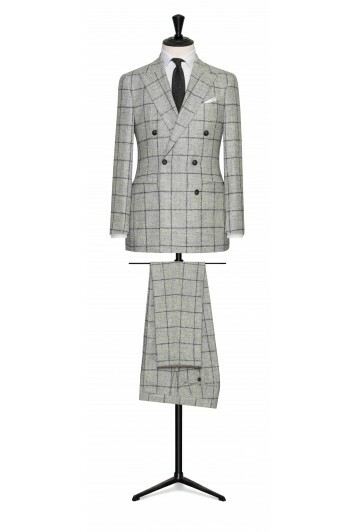 With cloth from Europe's leading fabric houses including Holland & Sherry, Dugdale, Dormeuil & Loro piana, you have 1000's of fabrics to choose from. The process takes 12 weeks from start to finish but rush orders can be accommodated. dark brown wool with mid blue windowpane. mid brown brushed comfort wool. 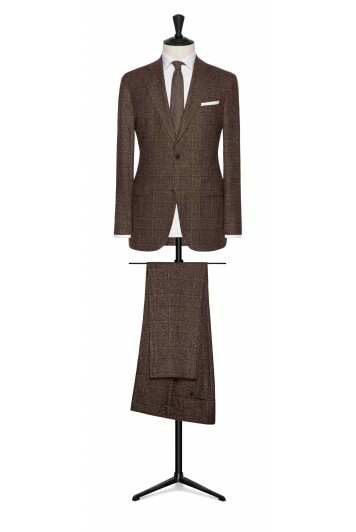 mid brown cotton and alpaca bouclé with fine white windowpane. brown-grey wool with brown fine windowpane. 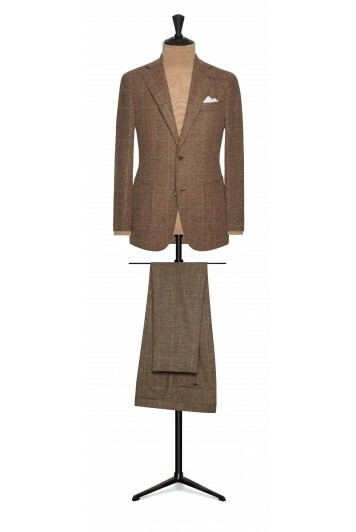 mid brown-dark brown wool-silk-linen houndstooth. dark green brushed comfort wool. army green-white faux uni wool-silk with green windowpane. charcoal grey mouliné wool glencheck with brown windowpane. slate blue sharkskin with light blue windowpane. mid blue birdseye with dark blue windowpane. marine blue birdseye with midnight blue windowpane. mid grey birdseye with dark grey windowpane. dark grey fine wool glencheck. mid grey wool check with fine white windowpane. dark blue wool with fine check. charcoal grey wool with mid grey micro design. 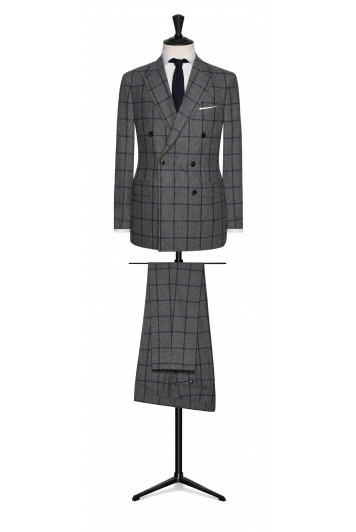 slate blue fine wool glencheck. mid blue wool check with fine white windowpane. dark blue fine wool glencheck. navy blue-black wool with wide windowpane. dark brown wool with white windowpane. navy blue-black wool with fine check. dark grey sharkskin with burgundy windowpane. light grey alpaca and wool blend with dark blue windowpane. midnight blue-white cotton and alpaca bouclé houndstooth with blue windowpane. marine blue cotton and alpaca bouclé with fine white windowpane. mid blue-dark blue wool with blue windowpane. midnight blue wool with mid blue stripes. melange blue wool with brown windowpane. denim blue brushed comfort wool. bright blue-midnight blue fine check. mixed blue wool glencheck with blue windowpane. mixed blue faux uni wool-silk. mixed blue faux uni wool. mid blue mouliné tweed with fine windowpane. bright blue brushed sharkskin with brown windowpane. 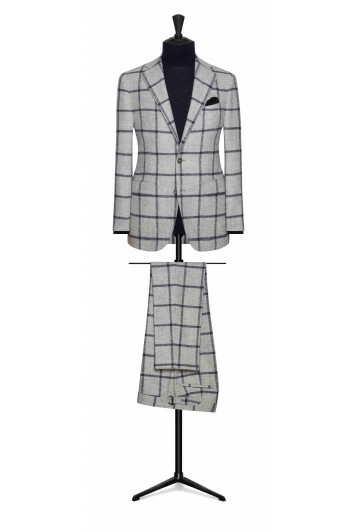 blue-white faux uni wool-silk with blue windowpane. light blue-dark blue wool-silk-linen with fine check. 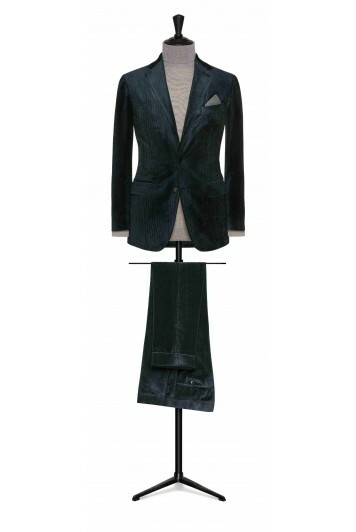 dark blue faux uni wool-silk-linen with light blue windowpane. mid blue brushed wool and alpaca glencheck. midnight blue-white cotton and alpaca bouclé with brown check. 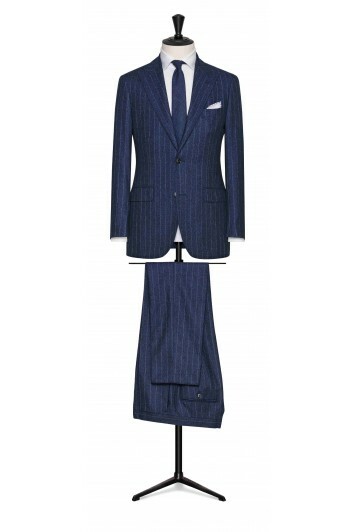 marine blue mouliné tweed with fine chalk stripe. midnight blue wool with mid blue micro design. midnight blue brushed comfort wool. mid grey windowpane with mid blue detail. black-white wool windowpane with dark blue detail. mid grey wool with dark blue windowpane. dark grey faux uni wool. 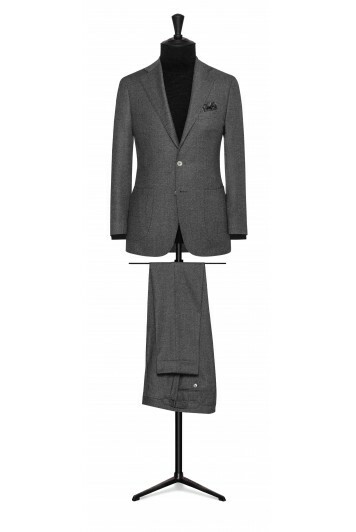 dark grey brushed comfort wool. mixed grey faux uni wool. mixed green faux uni wool. mid grey brushed wool and alpaca glencheck. light grey alpaca and wool blend with dark grey windowpane. 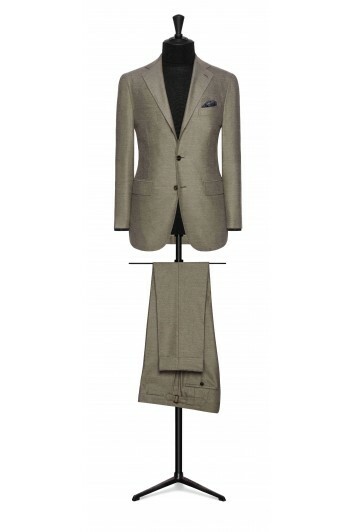 light grey faux uni wool. light blue wool with dark blue fine windowpane. mixed blue wool with bright blue windowpane. dark blue wool with light brown windowpane. light blue-midnight blue faux uni wool-silk. mid grey-white fine striped wool. army green cotton and alpaca bouclé with fine white windowpane.